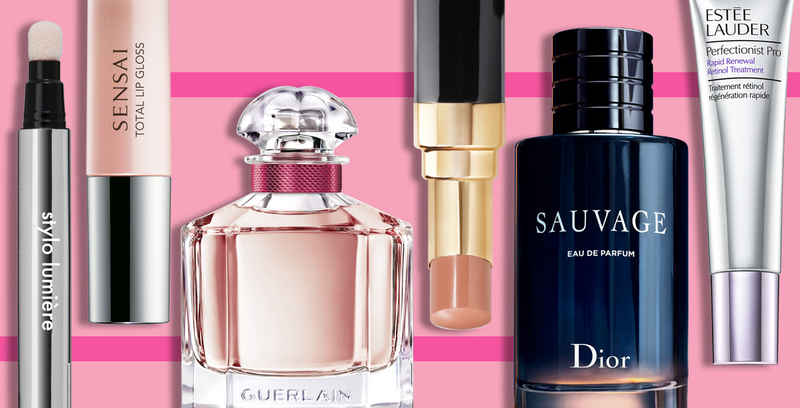 We’re here to let you know about the latest beauty launches from Clarins, Clinique, Sisley and more! There's no getting stuck in a beauty rut with all the incredible launches taking place this month. Prepare to switch it up with the latest offerings from Stylo Lumière, Kiehl's, Clarins, Estée Lauder and many more. 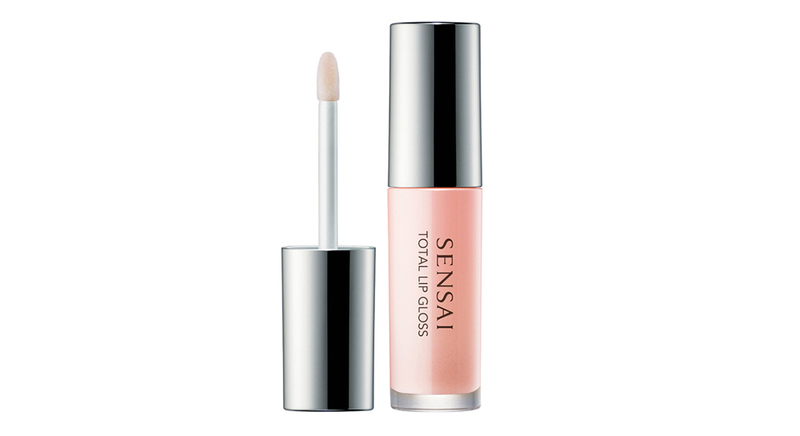 Fans of Sensai’s Cellular Performance Total Lip Treatment will love the fact that the brand has transformed its popular lip product into a gloss. Leaving a healthy flush of pink with a hint of shimmer, this gloss glides on smoothly and continuously hydrates and conditions lips with its Koishimaru Silk and Lip Care Complex. 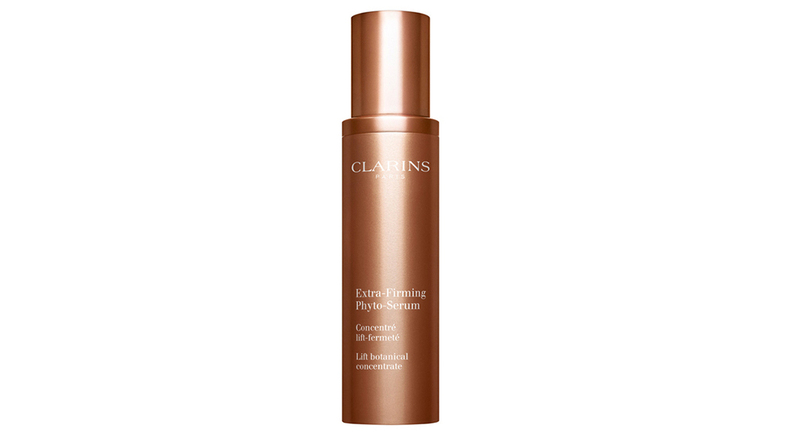 Clarins has added an incredible serum to its Extra Firming range. The product contains powerful plant extracts such as lupine, agave and quinoa to tighten and lift the skin’s surface for a smooth, youthful complexion. 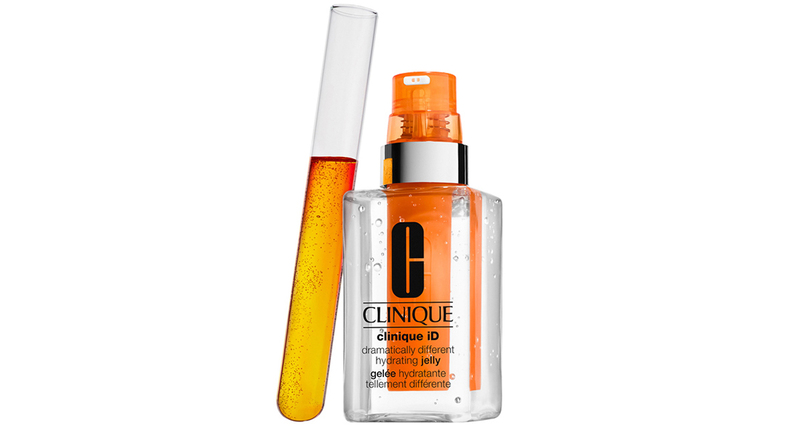 It also contains hyaluronic acid to help maintain the skin’s hydration, which is key for a gorgeous, all-day glow. One of the biggest trends in skincare at the moment is bespoke beauty, and we just can't get enough! Clinique's latest launch takes personalised skincare to the next level with a revolutionary system that addresses your specific needs. First pick your base from one of three options – Dramatically Different Hydrating Jelly, Moisturizing Lotion, or Oil-Control Gel – then mix in one of five different active concentrate cartridges, each of which is formulated to treat your main skin concern. Clever and affordable, this skincare solution is what your face has been waiting for. 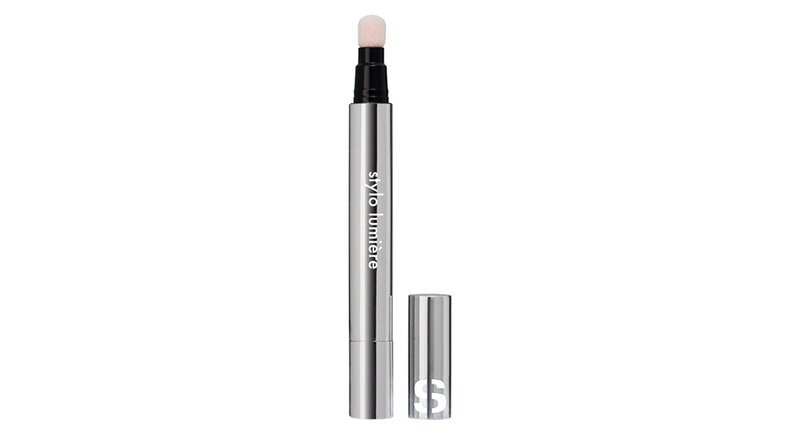 Enriched with beauty-enhancing skincare ingredients, this all-in-one cushion pen conceals dark circles, blurs fine lines and boosts the skin’s radiance, with a single sweep of the pen. Available in four luminous shades, the fine and lightweight texture of Stylo Lumière glides on like a second skin for a flawless, silky-smooth finish. We love retinol for its wrinkle-busting superpowers, but it can sometimes be too harsh for sensitive skins. 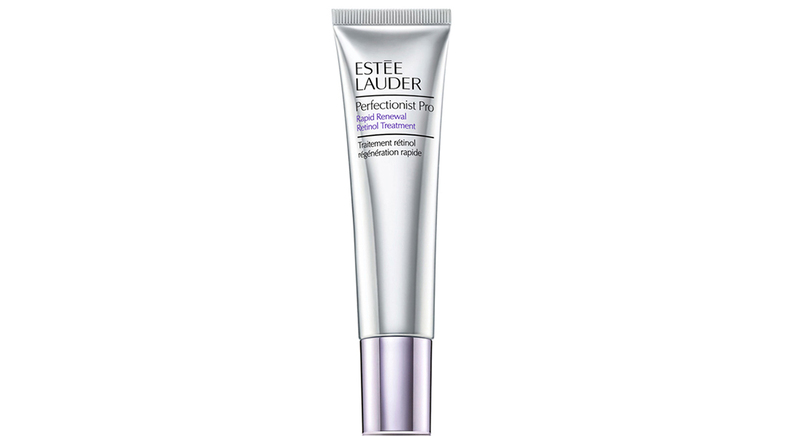 Enter a retinol serum by Estée Lauder, which blends pure retinol into a stabilised, slow-release delivery system. The result is an effective retinol treatment that's less harsh – and more comfortable – than traditional retinol formulas. Suitable for all skin types. 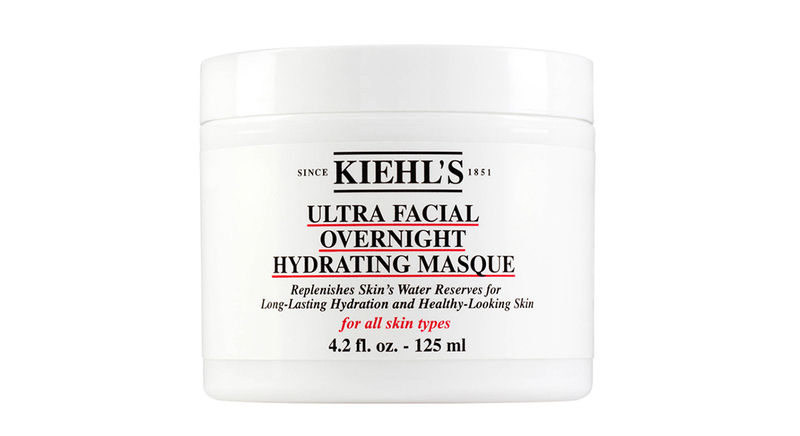 The latest addition to Kiehl’s iconic Ultra Facial range is an intensive moisturising treatment that uses a rich blend of exotic botanicals to boost the skin’s capacity to absorb and hold moisture. It works its beauty magic while you sleep, so your skin feels nourished and supple in the morning. Perfect for boosting your skin’s moisture levels as the autumn chill sets in. 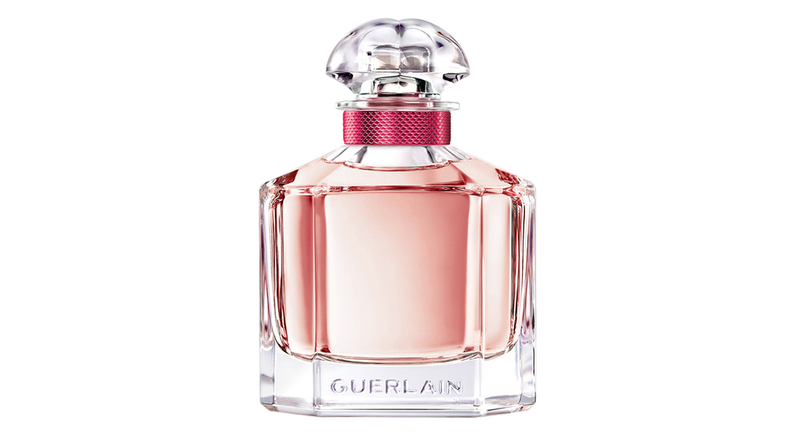 A new edition to the Mon Guerlain line, Bloom of Rose is a delicate and bright floral composition. While the core of the fragrance remains consistent with the original scent, with notes of lavender, jasmine, vanilla and sandalwood, it’s the new notes of Bulgarian rose and neroli that add a new and exciting depth to the latest flanker. Ideally suited to women looking for a powerful yet feminine scent. Elizabeth Arden South Africa and the Make a Visible Difference campaign are once again joining forces with Kate Senekal of Sparrow Society, providing customers with the opportunity to give back to the community. Purchase two Elizabeth Arden products (choose from a moisturiser, serum or foundation), and you'll receive a gorgeous complimentary cosmetics bag – designed and hand-crafted by the talented women of Sparrow Society. This year’s cosmetics bag is inspired by the intricate designs of traditional African weaving, and contains seven beauty samples. NOTE: this offer is only available from 14 April to 5 May 2019. 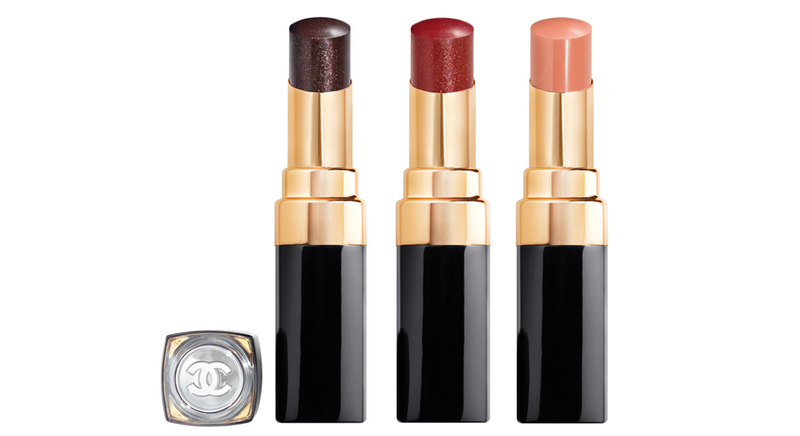 The hot new Chanel Rouge Coco lipstick range features 27 gorgeous, pigment-packed shades for high-colour intensity and shine in a flash. Dosed with plant butters and oils, this lipstick melts onto lips with a silky coat of colour, while the hydroboost complex imparts long-lasting moisture for up to eight hours after application, ensuring plump and healthy-looking lips. 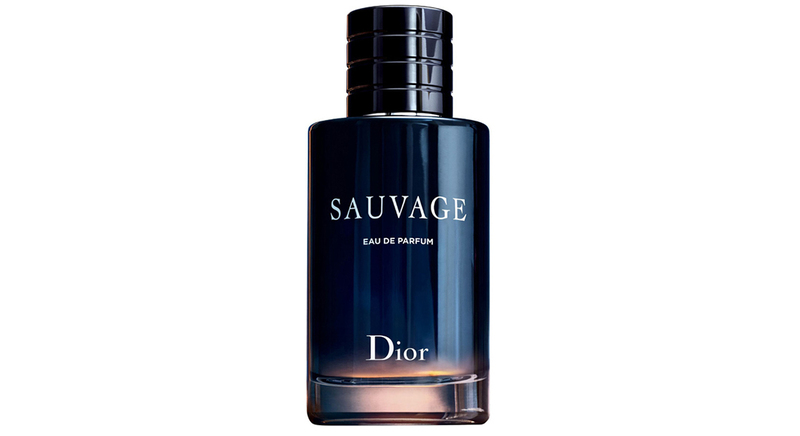 Dior Sauvage is now available in a 200ml bottle, so you can enjoy your favourite scent for even longer. The powerful freshness of Calabrian bergamot blended with an amber, woody trail of Ambroxan and vanilla makes for a captivating scent that’s big on sensual appeal.